Looking For Bottled Water Suppliers? 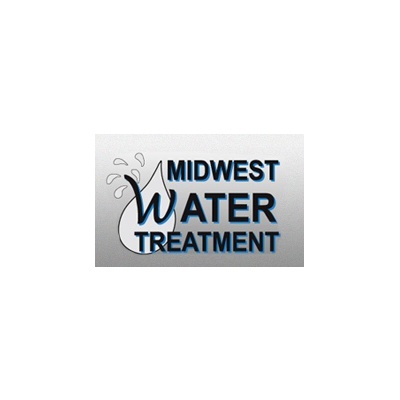 Midwest Water Treatment, bottled water supplier, listed under "Bottled Water Suppliers" category, is located at 111 W Congress St Caro MI, 48723 and can be reached by 9896735277 phone number. Midwest Water Treatment has currently 0 reviews.